Fundraiser at Old Crow Smokehouse a Big Success! 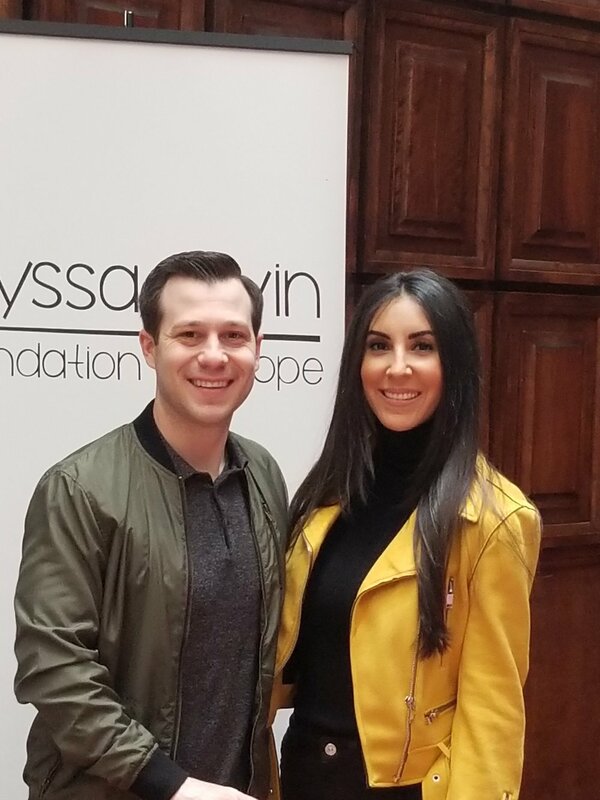 The Alyssa Alvin Foundation for Hope (AAFH) hosted a fundraiser at the Old Crow Smokehouse in the River North neighborhood in Chicago on March 24, 2018. This is the second year that we have held this event at the restaurant and we are pleased to say that it was more successful than last year! 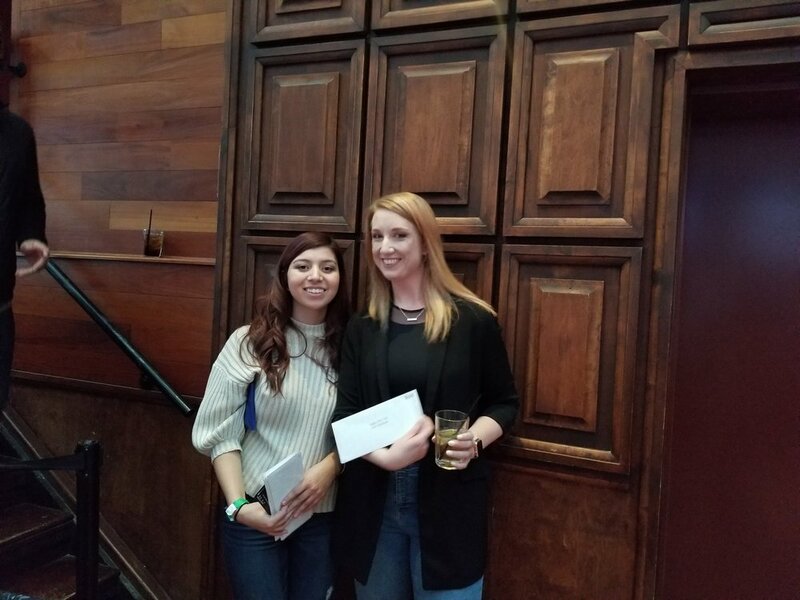 This fundraising event was again led by Daniel Guerrero, Alyssa’s cousin, and held at Old Crow through his friendship with Samantha Sanchez, a family member of the restaurant owner. 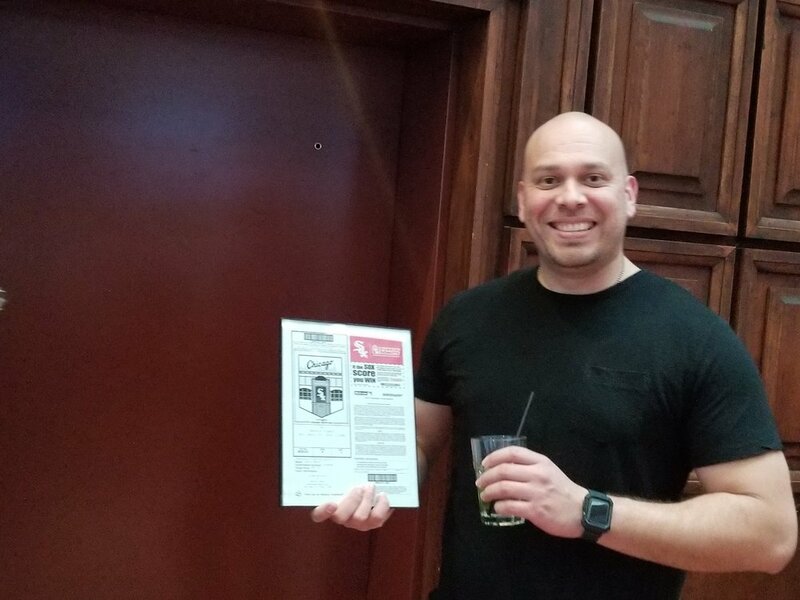 Besides Daniel’s large group of friends who attended and purchased raffle tickets, many of our supportive friends also enjoyed great barbecue, sides, drinks and desserts. Special desserts were brought in by another of Daniel’s friends, Jennifer Herrera, through her own business – BakeAblesChicago.com. 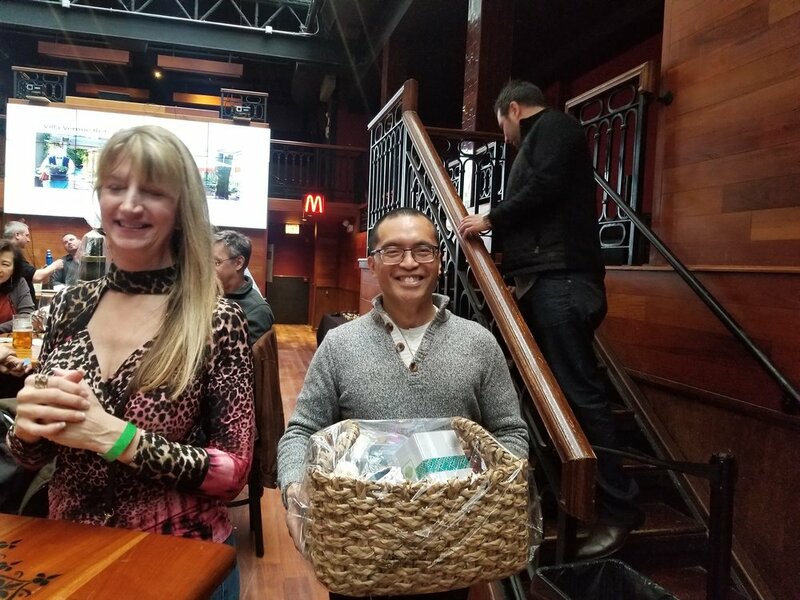 There were many other very generous donors who provided the raffle items including C&C Insurance Solutions, Exelon Generation, Franco’s, Instrument Exchange, Kathy De’s Deli, Kernels Gourmet Popcorn, Old Towne Pub, 360 Flavor & Spice, Villa Verone, Amanda Rico, and more. Please check-out and support our sponsors on our website…just click HERE. The food and drinks were great and the desserts were delicious. Daniel did a great job conducting the raffle and all winners walked away happy with a new item to enjoy. Even Alyssa’s alma mater, Loyola University, helped make the evening festive with a huge win as they advanced to the Final Four. We are grateful to all our friends, supporters and donors in attendance and those who were with us in spirit for carrying on Alyssa’s legacy of love for the arts and allowing us to continue to help other youths struggling with life-threatening illnesses. Thank You!